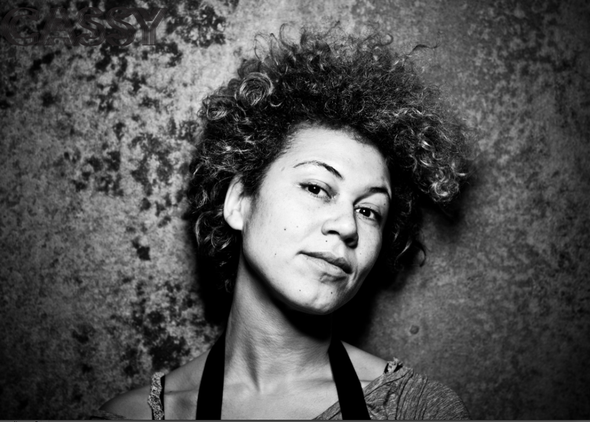 Cassy has compiled compilations for Cocoon and Panoramabar and is currently holding residencies at four of the world’s leading venues; Panoramabar in Berlin, Trouw in Amsterdam, Rex Club in Paris, and now Output in NYC. Born in London to a Caribbean father and Austrian mother, Cassy moved to Vienna at an early age, where surrounded by the ghosts of legendary composers in a city steeped in music history, Cassy’s love for music and the arts was nurtured by her parents. It’s her prowess as a track selector that most influences her forthcoming 'fabric 71' mix. A seasoned crate digger, her time working in Berlin’s Hard Wax record store inevitably impacted on the cuts that comprise her DJ sets, and in turn the forthcoming release. ‘fabric 71’ provides a snapshot of Cassy’s raw sound and she will launch the album at fabric on Saturday August 17, alongside Craig Richards, Basic Soul Unit (Live) and more.